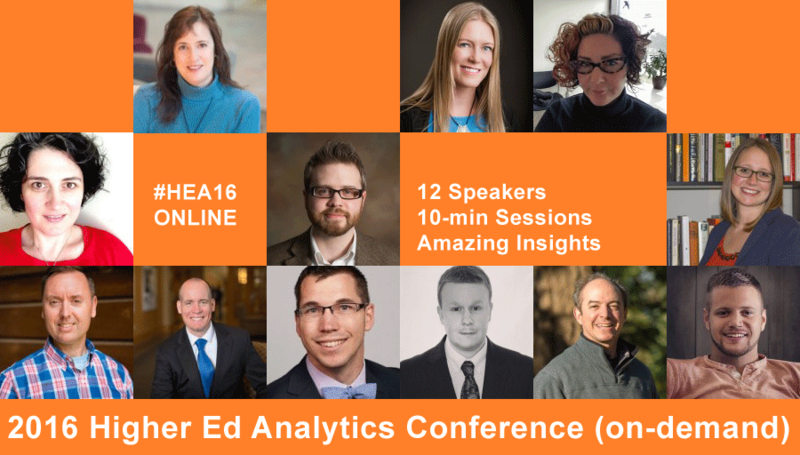 Adam Coulter, Social Media Marketing Specialist at Curry College, is one of the 12 higher ed professionals presenting at the 2016 Higher Ed Analytics Conference. 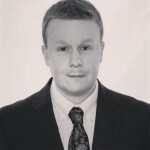 In this 3-question interview, Adam tells us about the biggest surprise of 2015, the main challenge using digital analytics and what colleges and universities should focus on in terms of analytics in 2016. The most surprising outcome – in my work with digital analytics – that I experienced in 2015 would have to be the realization of just how many users are visiting our Twitter profile page. I had always thought (rightly or wrongly influenced in part by Facebook Insights on how many people visited our Facebook Page) that most people engaged with our Twitter content via the feed. But since Twitter updated their analytics platform this year we have seen that on average close to 10,000 people visit our profile page a month. This surprised me. What I’ve therefore learned is that we should be paying even closer attention to how our profile looks and feels and that we should certainly be using the “pinning” feature to garner greater attention on important messages. A: The biggest challenge has been on the departmental level. 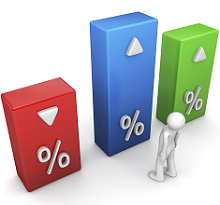 We have colleagues that manage their own program pages on our website (curry.edu) and educating them on the importance of using Google Analytics – and using it consistently has been a challenge. We’ve dealt with it by advertising and holding multiple training sessions throughout the academic year and by adding folks as “users” under the institutional Google Analytics account. That way they have the ability to get familiar with the platform on their own, outside of training sessions, and can run reports that help to inform them when editing their webpages. In my opinion, and something that was talked about a lot this year, those in higher ed need to continue to shift to a contributive analytical logic – taking into account the myriad channels we all are using and communicating through and noting which is sending the best traffic in terms of accomplishing documented business objectives… and why? What’s working and why? Also part of this logic is which channels are affecting other channels growth?